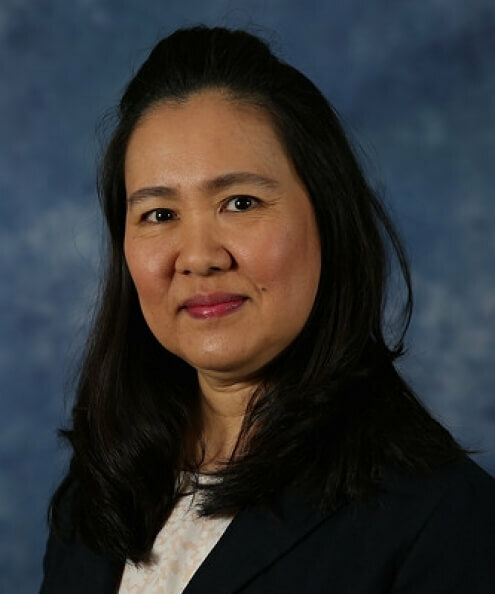 Azlin Mustapha is a professor of food microbiology and director of graduate studies in the food science program at the University of Missouri. At MU, she teaches four different food microbiology courses to undergraduate and graduate students in food science, and she advises graduate students in food science. She received her doctorate in food science and technology from the University of Nebraska--Lincoln and spent two years at the University of Minnesota Department of Food Science and Human Nutrition as a postdoctoral researcher. Her research focus is in microbial food safety. She has developed rapid molecular-based methods for detection of foodborne pathogens and investigated the use of novel antimicrobials at reducing the numbers of pathogens in foods. More recently, her research has involved nanomaterials, investigating their antimicrobial properties against foodborne pathogens and their toxicity to mammalian cells.